To request our services (or schedule your ice dam steaming/roof snow removal) please fill in our short form below. We will be in contact with you soon. Thank you! Services we offer: Soft Wash Roof Cleaning, Exterior Soft Washing, Pressure Washing, Window Cleaning, Gutter Cleaning, Ice Dam Steaming, Ice Dam Removal, Roof Snow Removal, Roof Raking, Ice Dam Prevention, Infrared Thermal Inspection, Heat Tape Installation, Interior House Cleaning Service, Chandelier Cleaning, Ceiling Fan Cleaning, Solar Panel Cleaning, Christmas Light Installation, Roof Inspection & Waterproofing, Snow Plowing and Shoveling and more. 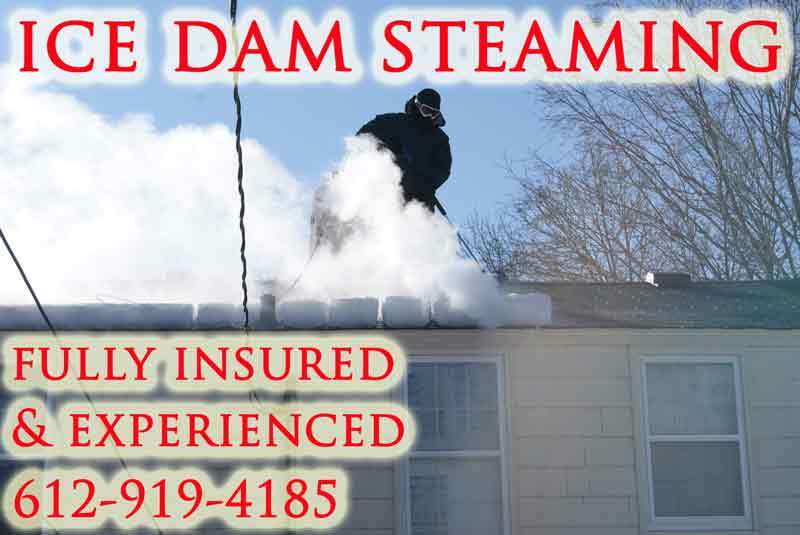 We’re from MN but we travel nationwide (including Canada) for steam ice dam removal services. If your city is covered in snow and ice dams we probably have our crews in your area already. We can help quickly! Thank you! We are a member of the “Ice Dam Steaming Association For Education” which means our steam equipment is low pressure high temperature and will not damage your roof like a hot pressure washer. 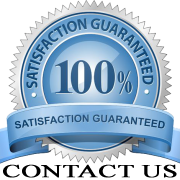 We care about your roof and your property and we believe in honesty! Click on the logo to visit our IDSAFE page for verification. Thanks!